Every woman has a natural and distinct aroma based on the rhythm of her own body. Unlike mass marketed fragrances, we allow you to create your own luxurious perfume that is perfectly balanced with your biochemistry and personality. By selecting a base note below to begin your scent we will start you on the journey to having your own bespoke perfume. The Greatest Smell Ever will craft your exclusive scent using 100% natural ingredients, in a unique 15 mL container with alumiminum rollerball. Designed and packaged to your specifications. 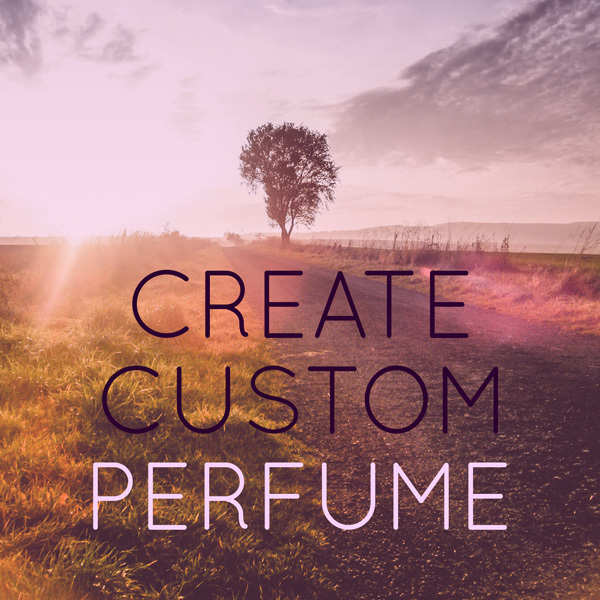 Create a custom perfume for yourself or as a unique gift for a loved one. To simplify your custom perfume making experience we have divided our gallery of scents into the 3 categories of traditional perfumery. There are Base Notes, Mid Notes, and Top Notes. Each of these evaporates at a different rate, and choosing a variety of each will help you create a well balanced olfactory bouquet. Pick your first base note to ground your scent. Base notes are the longest lasting notes in your fragrance. Choose a carrier for your fragrance.